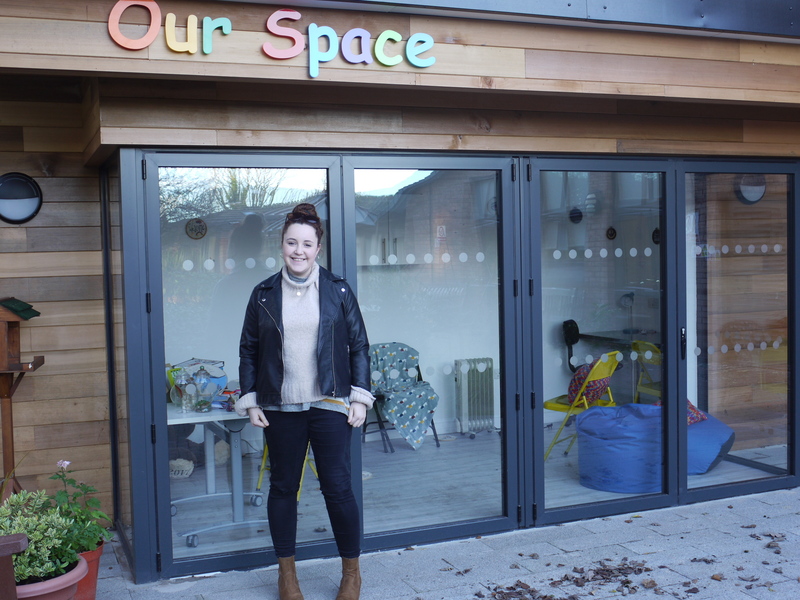 Woodlands Hospice recently opened their brand new space for Children and Young People, affectionately titled “Our Space”. 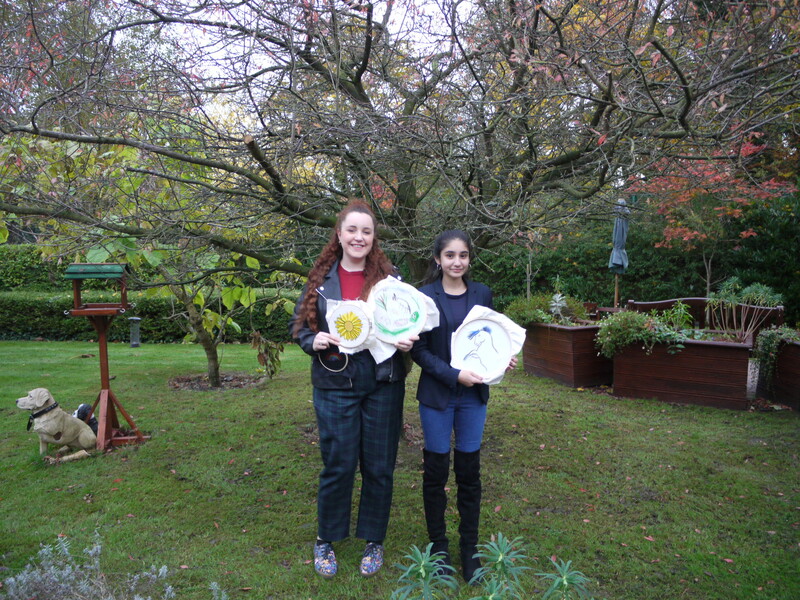 The Pavilion has been designed for the children and young people who are accessing our support services to have their own area to go to within the Hospice, where they can relax, talk to our family support team and express themselves whilst dealing with difficult situations or emotions. The project has largely been a community one, with many local funders, architects and contractors working with the Hospice to bring the idea of the space to life. One such member of the community who has had significant involvement is local artist, Victoria Wall. Victoria initially came on board the project with the idea of creating a mural inside the Pavilion, with the children and young people who will be using the space. 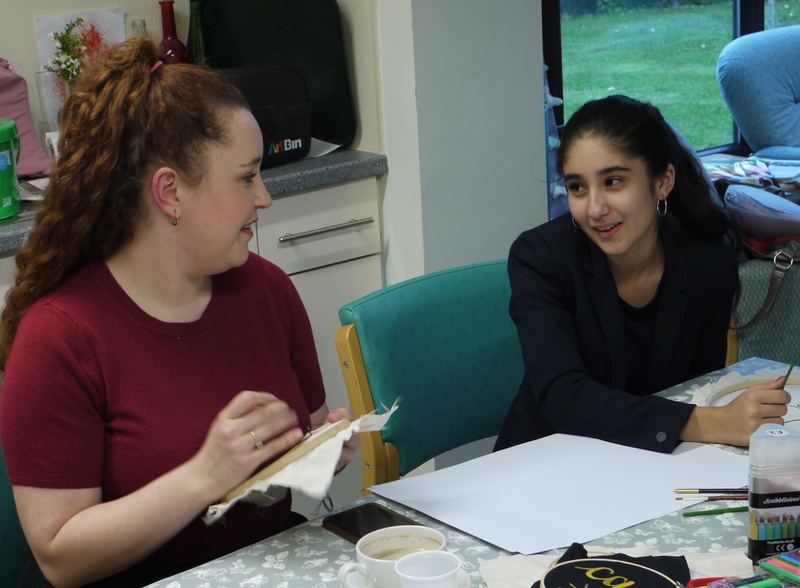 However, after working closely with the young people, and seeing how the project was developing, Victoria and the children, who have all had significant input to the project from the beginning, felt that this would not suit the space or its purpose. Victoria also went on to explain how the artwork has been designed to appeal to everyone accessing the space. Indira Johnson has been accessing our family support services following the loss of her Father and Grandfather. 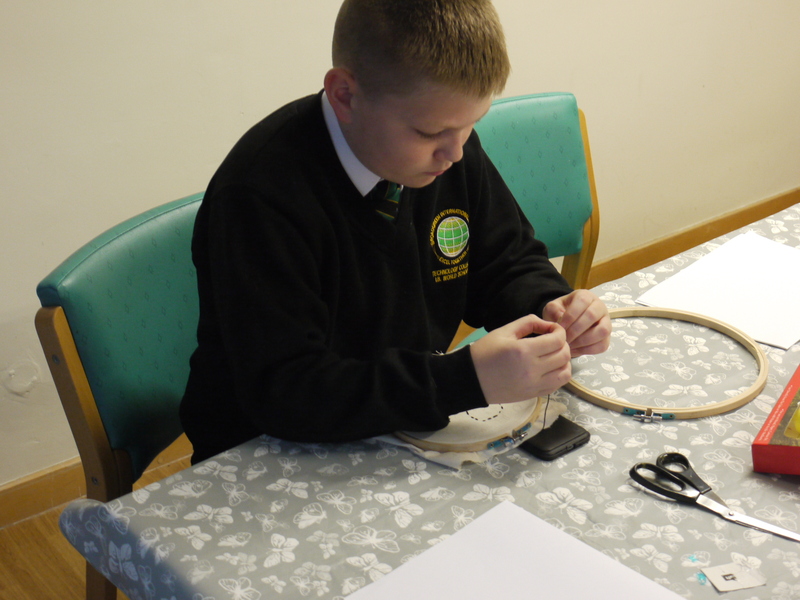 The 14 year-old has created her own embroidery hoop as part of the project with Victoria and said she found the experience to be comforting. Indira’s design features a Blue Horse which she created in honour of her love of horseriding and the first horse she ever rode which had the name ‘Blue’.